but all opinions are my own. Please see below for additional disclosure. I am a denim fanatic. I truly believe denim goes with just about anything! I believe great denim pieces make your wardrobe versatile and stylish year-round!! Well, now my daughter is becoming a denim fanatic too! She is discovering the love of denim and having fun mixing and matching the pieces to create new outfits. Can I tell ya how happy I am that Jules has discovered denim and that I have rediscovered Osh Kosh B'gosh! They have an amazing selection of stylish clothing and denim essentials for Back to School! My daughter was in need of a wardrobe update - she grew so much this summer and her style is one-of-a-kind (she is a mini fashionista!). As we sat down to shop online for her back to school wardrobe, we started with the Osh Kosh B'gosh denim - a great base for any wardrobe! 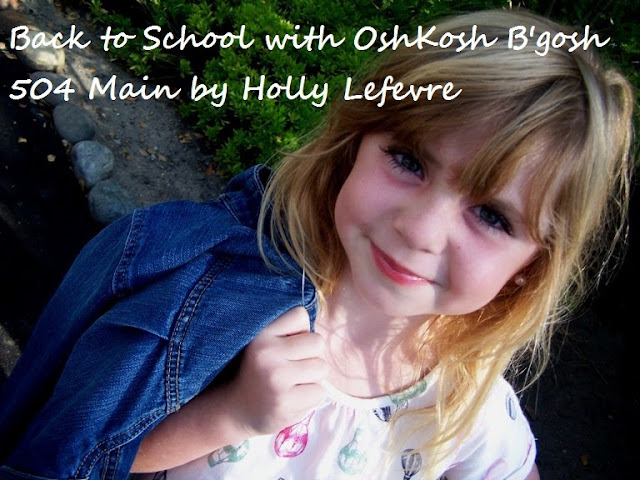 OshKosh B’gosh is the place for the Back to School staple - Denim! I remember wearing OshKosh B'gosh (heck my mom probably has my favorite overalls at her house somewhere! )...but now as a mom myself I truly appreciate the durable, high quality product that OshKosh B'gosh produces. 100% cotton, reinforced seams and adjustable waists (and extended sizes ranges too), B’gosh Blue Jeans put a smile on my face! And right now OshKosh B'gosh denim is available at amazing prices with $10/$12 Doorbuster saving online or at stores! If you are looking for girls jeans, select your look from old and new school washes...of course with adjustable waists for comfort. Your girl will look classic and cute, as well as feel comfortable in the Bootcut denim (available in plus & slim sizes) or the go-to girly style with stretch, the B’gosh Skinny jean (size 6m-5t, 4-12). I shopped for my daughter because (sadly) my big boy is too big for OshKosh (but I wish he wasn't - it is hard to find 100% cotton tees and quality denim at reasonable prices for an adult-sized 12 year old). But if you have a sweet (or tough) boy of your own, the boys jeans offer a selection of straight, classic & carpenter denim styles, available in sizes 6m-5t, 4-12 husky & slim. And of course let's not forget about the cool graphic tees and selection of jackets and tops...and school uniforms! We ultimately selected a denim jacket that Jules can wear with EVERYTHING, some skinny jeans in a dark wash, and a denim skort from the denim shop. Then, we clicked over to look at OshKosh's other selections. The original tees, priced at $7 and $8 are so cute - it is hard to choose one (so we chose a few)! Did you know the designs are handdrawn by OshKosh deisgners? How cool is that? Wearable art! Best yet, the designs are cute and cool enough for my daughter to love them, but designed with age appropriateness in mind, so that this mom loves them too! I have way too much fun shopping for this sweet girl and am so happy she loves her OshKosh Back to School clothes and already has a list of the other styles and colors she wants! Here is your chance to discover or rediscover OshKosh B'gosh “Like” OshKosh B’gosh on Facebook, mention @OshKoshBgosh on Twitter and follow them on Pinterest for outfitting ideas, vintage ads, deals and special events! You can shop online at OshKosh B'gosh or use the Store Locator to find a shop near you! 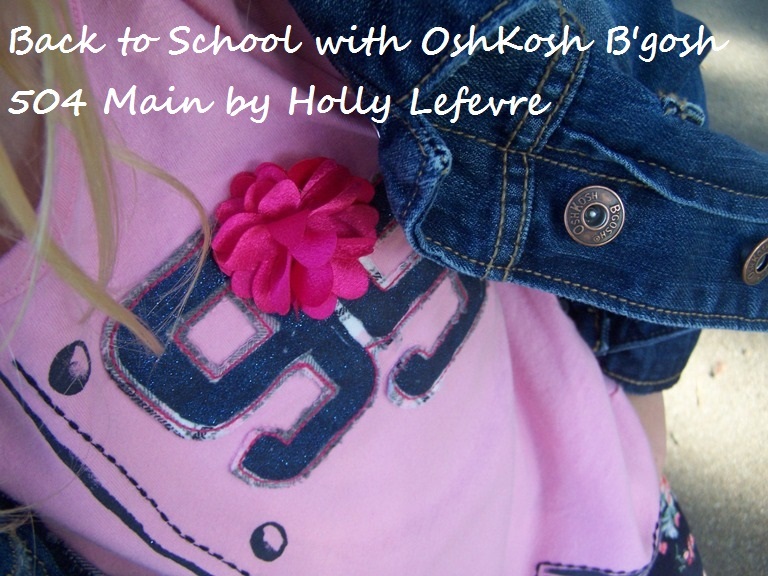 You can also see my OshKosh B'gosh Back to School Pinterest Board for inspiration! She brings her denim jacket EVERYWHERE! This post is written and created at 504 Main by Holly Lefevre OshKosh B’gosh partnered with bloggers such as me to help promote Back to School Denim. As part of the program, I received product or gift cards. OshKosh B’gosh believes that consumers and bloggers are free to form their own opinions and share them in their own words, and therefore did not tell me what to purchase or what to say about the products I used. OshKosh B’gosh policies align with WOMMA Ethics Code, FTC guidelines and social media engagement recommendations. The winner of any giveaway in this program will be randomly chosen and gift card fulfillment will be handled by a third party. I like the CLASSIC JEAN - TUMBLE MEDIUM FADED WASH. I like the Bootcut Jeans- Baltimore Dark Rinse. 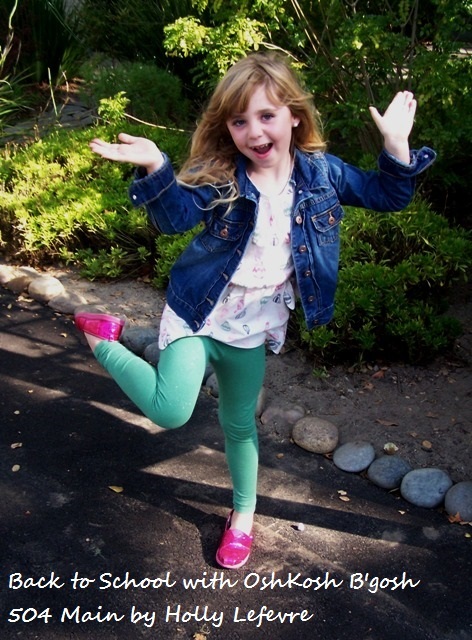 Little Peanut would look great in those jeggings! So cute! I love the Madison dark wash skinny jeans! They're so cute and really a good price! I like the classic straight jeans. I like the bootcut jeans dark wash. The girls bootcut jeans are great! Bootcut Madison for Baby Girls. It's hard to find non-skinny styles these days! Oh my gosh, your little one is a natural model! You're going to have a contract with the Ford Agency one day! When mine were little, they had Osh Kosh b'Gosh too because they were so darn durable, not to mention just plaint CUTE. The Carpenter pants are adorable! I like the Bootcut Branson blue wash jeans! 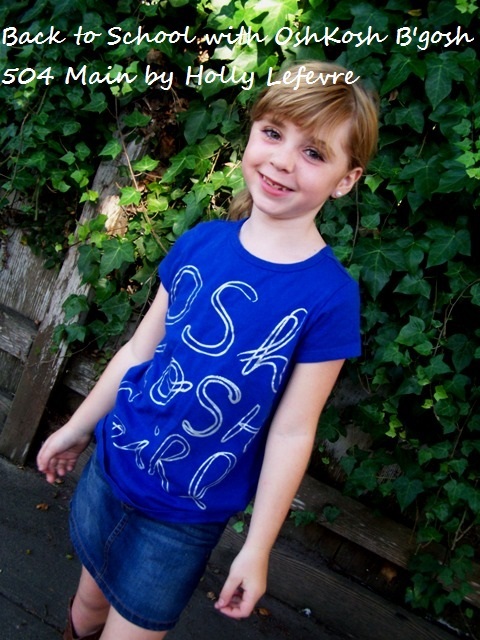 The Skinny Branson Blue Wash fit my girls great! We love Osh Kosh's clothes! I love the Bootcut Jeans Bozeman Blue tint! We love Osh Kosh denim! Especially that jacket! Too cute! OH I really love the CLASSIC JEAN - TRAILBLAZER LIGHT SANDED WASH! They have the cutest jeans! The skinny jeans in the dark wash are super cute! I like the Classic Jean - Tumble Medium Faded Wash for boys! I like the Madison dark wash skinny jeans. The Classic Jean in the medium faded wash. Only $10, wow! I like the Skinny Madison jeans for girls! I like the dark wash skinny jeans! I like the Boys Classic Jeans and the Girls Skinny Jeans. So cute!!! kristiedonelson(at)gmail(dot)com Thank you. 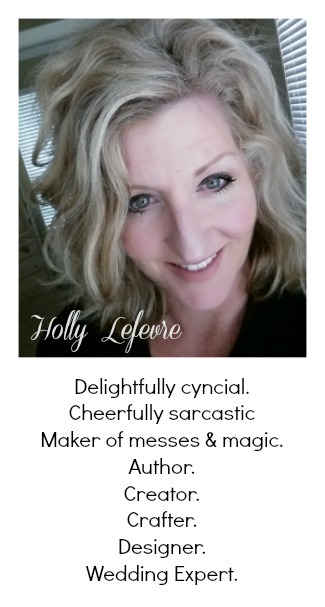 Holly, those photos are so, so fabulous! I love Osh Kosh! I love it! It is great and would love to try it! I like the BOOTCUT JEANS - BOZEMAN BLUE TINT. The skinny jeans are cute too! I love the FLAT-FRONT CHINO SHORTS! I like the Fashion Straight Rebel Wash! I really love skinny jean branson blue wash!! Definitely Skinny Jeans in Branson Blue Wash. My two little Oshkosh B'gosh girls look so so cute in them!! Thanks for having this giveaway!! i really like the skinny jeans - branson blue wash! they will go with alot of different tops...casual or dressy and they will look adorable on my daughter! 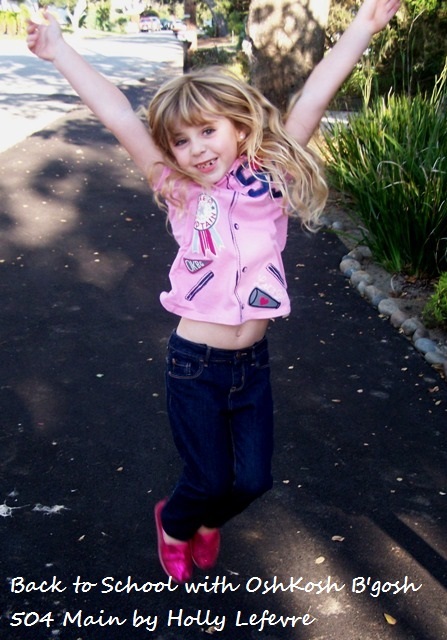 I like the denim skort for my little girl and regular bootcut for boys. I cant believe for the life of me it took forever to find the comment link! 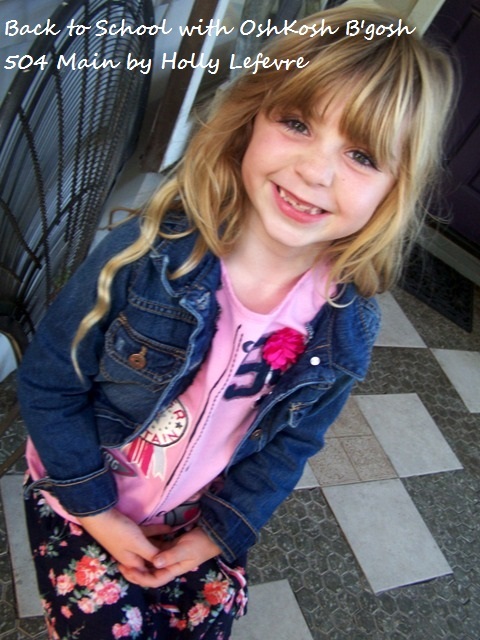 I like the denim skort for my little girl and regular boot cut jeans for the boys. I love the bootcut jeans for little girls and the jeggings are gosh darn cute, too!!! The classic jean in the medium faded wash.
i like the BOOTCUT JEANS-BALTIMORE DARK RINSE for girls.